Certified. 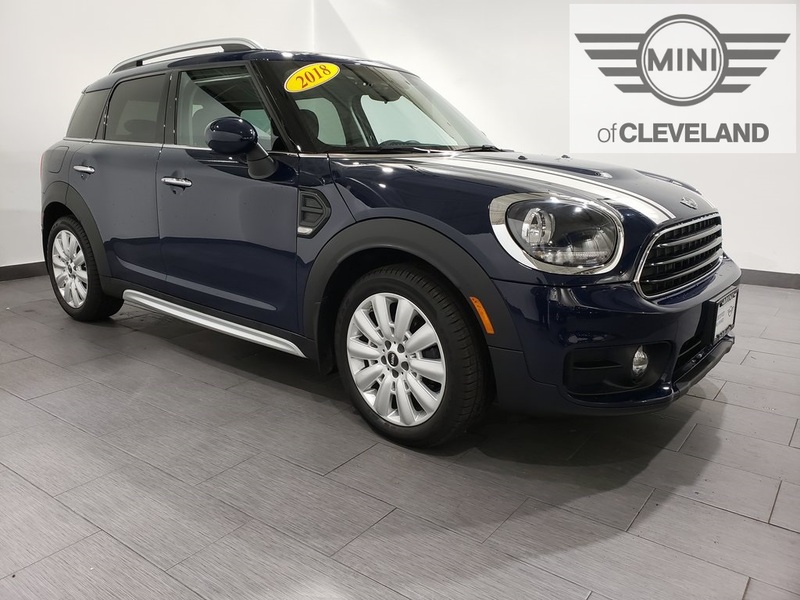 MINI Yours Lapisluxury Blue 2018 MINI Cooper Countryman 4D Sport Utility I3 Steptronic Automatic FWD CARFAX One-Owner. Clean CARFAX. 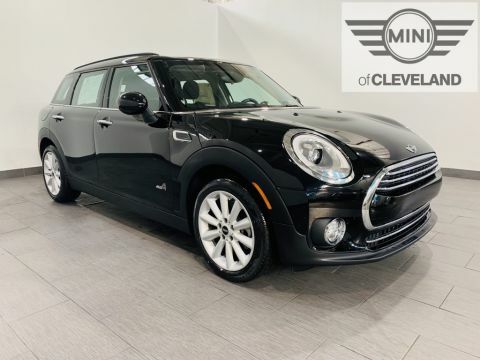 Before gaining certification, each MINI Certified Pre-Owned vehicle is obsessively inspected by a team of trained MINI Technicians, to ensure it meets our high standards. 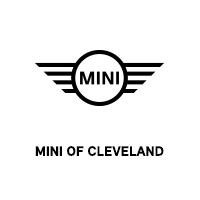 MINI offers 2 Certification Packages. 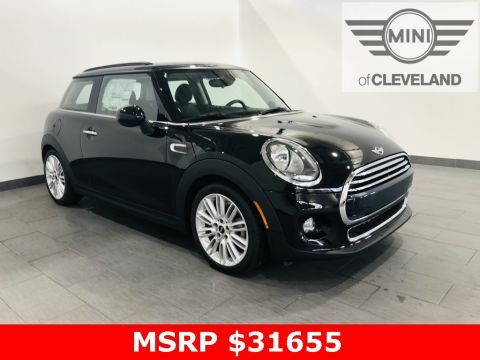 If the MINI CPO has more than 300 but less than 36,001 miles - The warranty covers you for 1 year/25,000 miles (whichever comes first) after the expiration of the 4-year/50,000-mile MINI New Passenger Car Limited Warranty or for a total of 5 years/75,000 miles. This includes up to 5 years of 24/7 Roadside Assistance. 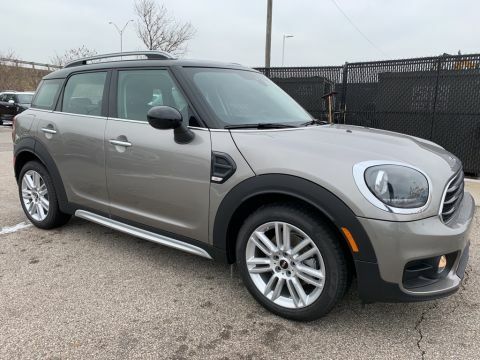 If the MINI CPO has more that 36,000 miles - You’re covered for 2 years/50,000 miles (whichever comes first), after the expiration of the 4-year/50,000-mile MINI New Passenger Car Limited Warranty, for a total of 6 years/100,000 miles. 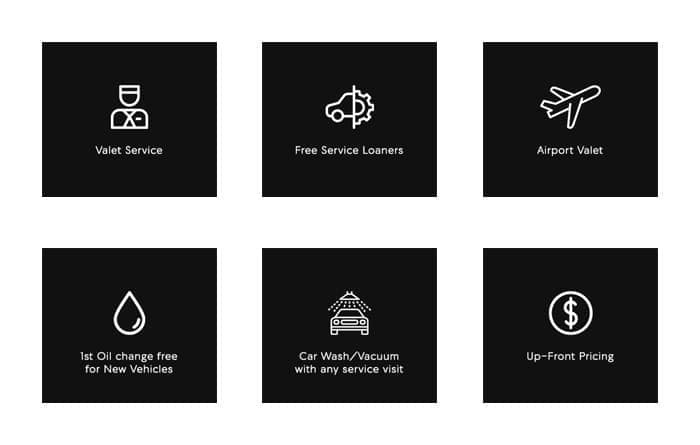 This includes up to 6 years of 24/7 Roadside Assistance.